Feeling good about yourself during the days, weeks, and months of recovery is a great way to prevent relapse. Some studies have shown that working with youth groups and schools will help you promote this feeling of self-worth. 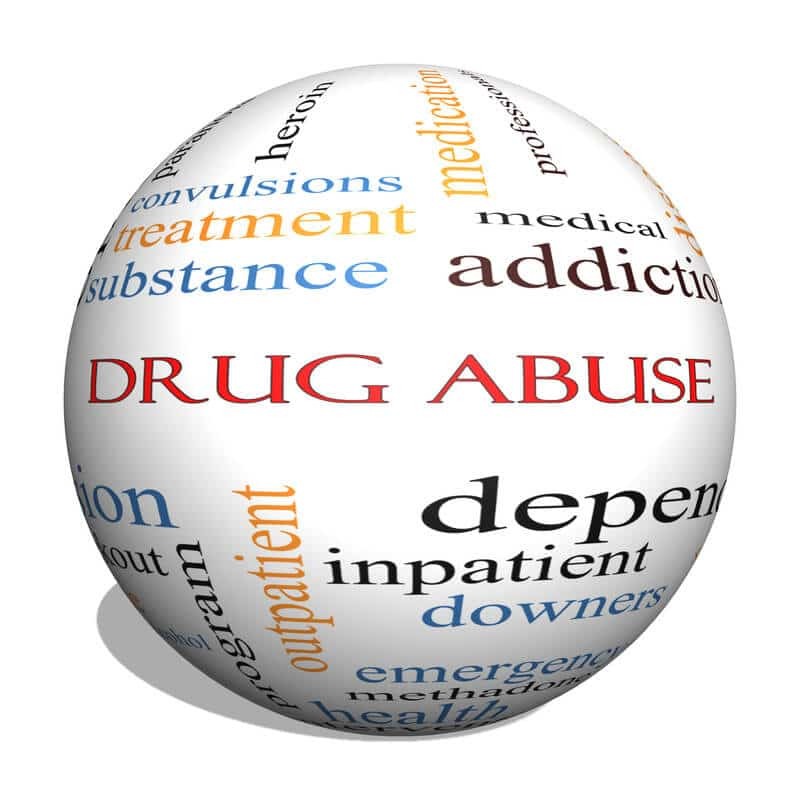 According to the NSDUH 2010 survey report, 10 percent of youths age 12 to 17 have used illicit drugs, 15.6 percent of college students are heavy drinkers, and 42 percent of college students are binge drinkers. Recovering drug or alcohol addicts who speak to the younger generation may find some self-worth by educating others about staying sober. The feeling of being responsible and working to help others will lessen your risk of relapse, while reinforcing what you are doing to help yourself. Attending meetings with other addicts and groups is beneficial for your drug and alcohol relapse prevention. The support during these times is crucial to understanding why you are sober, and these individuals know what you are going through. Listening to how others have stayed sober from drugs or alcohol will help in your relapse prevention. When recovering from a drug and/or alcohol addiction, you must keep yourself out of those high risk situations that might trigger you to relapse. It is very easy to find yourself back in these situations, especially today with our busy and hectic lifestyles and daily dealings with families, employers, or friends. But let’s face it — sometimes during your recovery you are not going to be able to avoid these issues and stressors. Have a plan for what you will do if these situations present themselves. Substance abuse professionals all agree that prevention is vital to your success or downfall during recovery. There should be as at least three ways you would handle the trigger situation, so you aren’t tempted if the first doesn’t work. For example, the easiest thing to do is leave the situation altogether and get away from the negative and unhealthy influences. Secondly, get to a place that calms you so you are able to get the cravings under control. A third option is to find a sober friend and talk it out, as this helps get your mind back in the right state. Find out what works best for you, and write down if it works or scratch it off your list if it does not help. Remind yourself of why you are doing this and what you went through to get to where you are at today. Making a list of situations you need to stay away from has helped others by identifying what days and times may be reminders of drinking or doing drugs, as well as point out who and where you need to avoid. Don’t worry what others may think of you if you decline a wedding invitation or if you choose not to go to a party late in the evening, because these situations could cause you to relapse. If they are true friends and family, then they will understand your situation and struggles.